RF Cables: Microtex is experienced in the design and production of coaxial and twisted pair cables to RF industry standards. 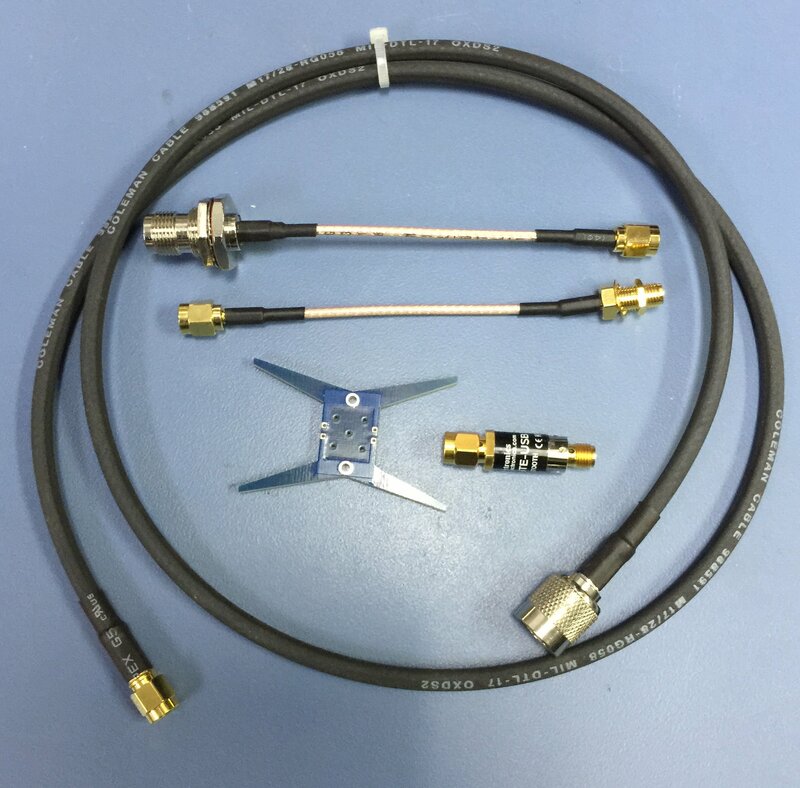 After analyzing your requirements for flexibility, signal integrity, attenuation, voltage, power, and temperature, we can assist you in choosing the best materials and gauge for the wires and shielding, and the proper connectors for your application. We have also designed antenna RF cable assemblies and pigtails. GOAL: Our goal is to develop the best mix of cost-effectiveness, functionality, product quality, and efficient delivery. Whether you have a specification that must be followed exactly, or you’re looking for an enhancement or completely new design, we have the expertise to create exactly what you need.